Yesterday when I wrote about the art of scarf tying I mentioned some sources to check out to help improve and perfect scarforial-knotting skills. 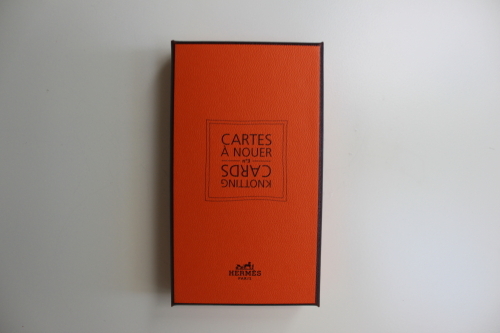 Another great resource is a pack of Hermès Knotting Cards. 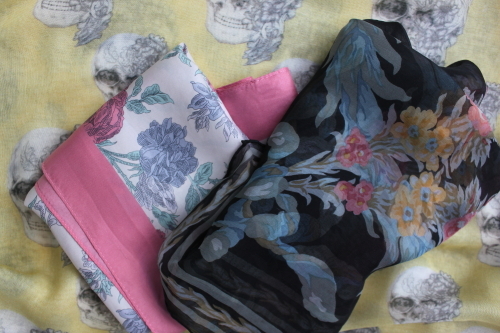 I have one to give away; there are about twenty cards in the pack, each showing a different way of tying a scarf. 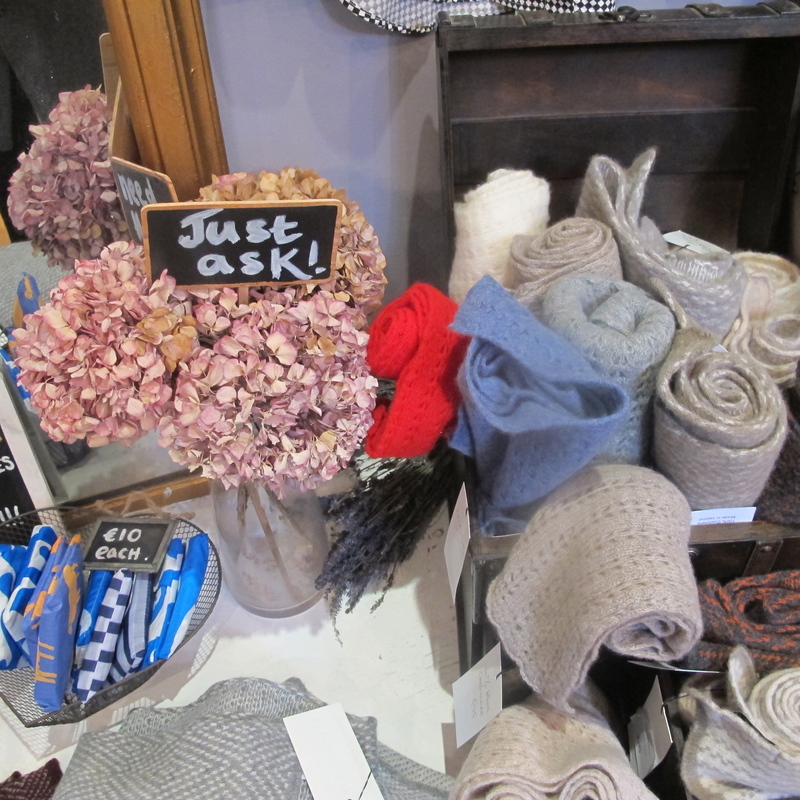 To win, simply leave a comment on Just Add Attitude, the comment must mention the word scarf. The giveaway closes ten days from now on the 16th July. I will number all your comments pop them into a hat and pull the winning one out on the 17th July.